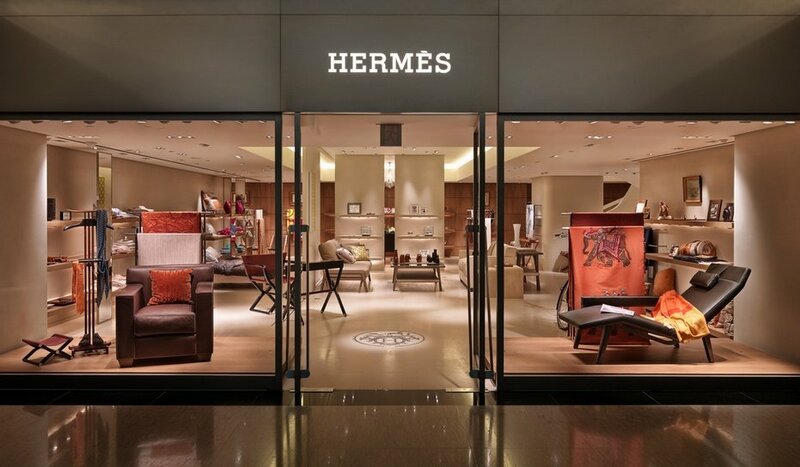 Hermès Paris has revealed a $91,500 T-shirt created of Crocodile skin at its Madison Square Avenue Boutique in New York. 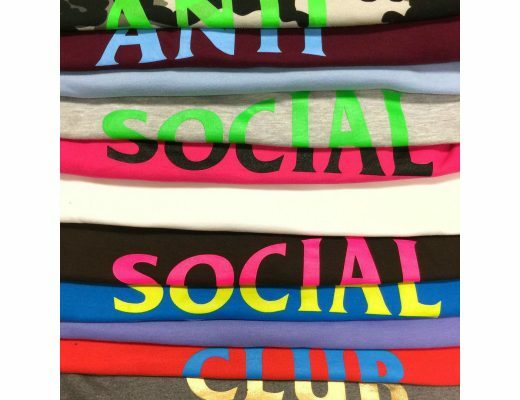 The T-shirt now belongs to the top and most expensive T-shirts ever made. 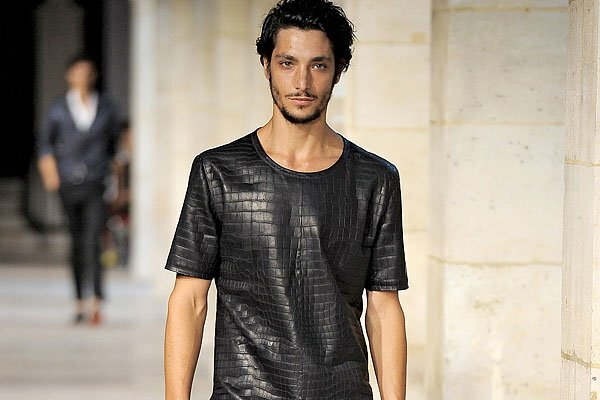 The shirt is made of 100% pure Crocodile leather and only a few are created to ensure its exclusivity. The crocodile leather of this T-shirt comes from the Nile Crocodile, which is currently the most expensive crocodile skin. 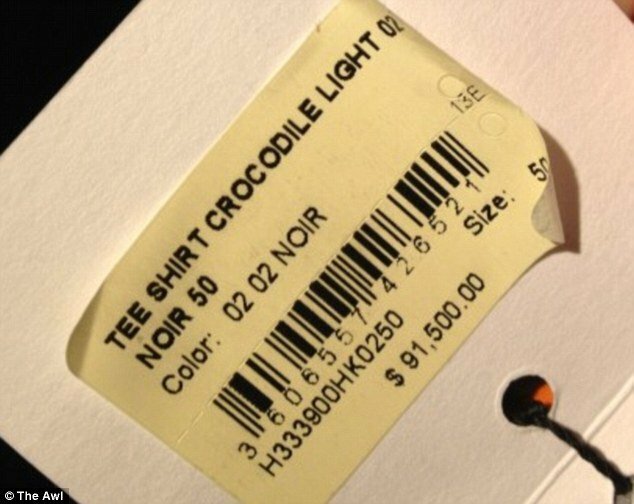 You are not allowed to take photo’s in The Hermès Madison Square Avenue Boutique in New York, but a smart guy made a sneaky picture of the price tag of the T-shirt with his smartphone. 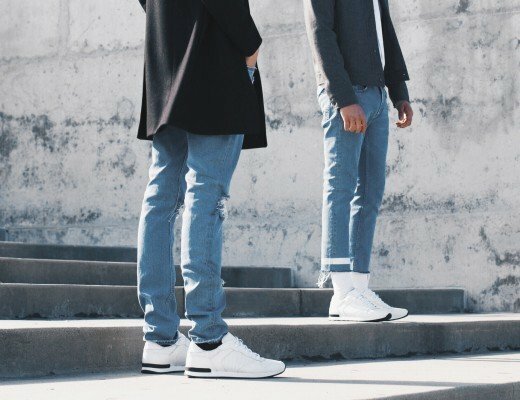 while the brand is most famous for it’s expensive Birkin bags and scarves, it seems that they are now trying to create clothing for the most wealthiest people in the world. The extreme kind of luxury of this clothing comes with a big price tag, which doesn’t even contain local tax (on this T-shirt about $8000), which would make this shirt more than a $100K. Is it worth it? That depends on you and your lifestyle, and your passion for extreme luxury.